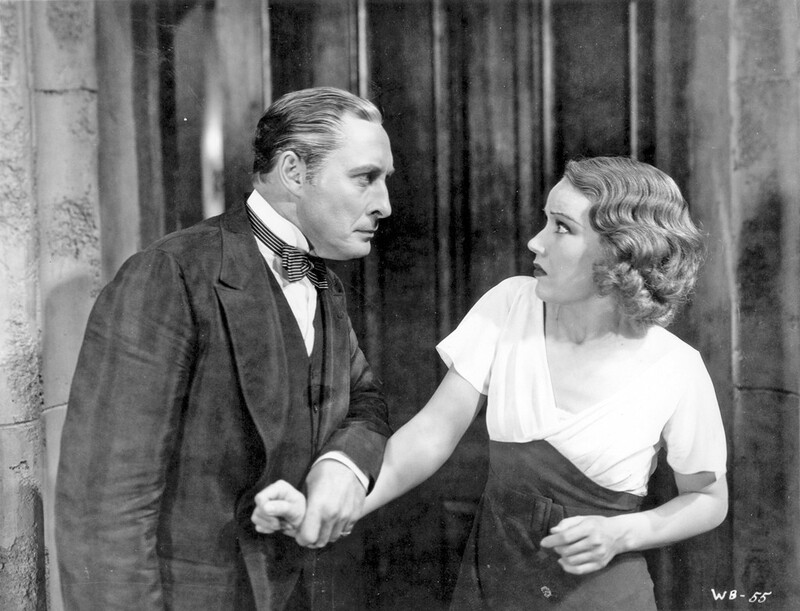 The Cleveland Institute of Art Cinematheque shows the Poverty Row film The Vampire Bat. See: Friday. Back in the 1930s and '40s, independent productions flourished on Hollywood's "Poverty Row," a strip of Gower Street between Sunset Boulevard and the Paramount lot.